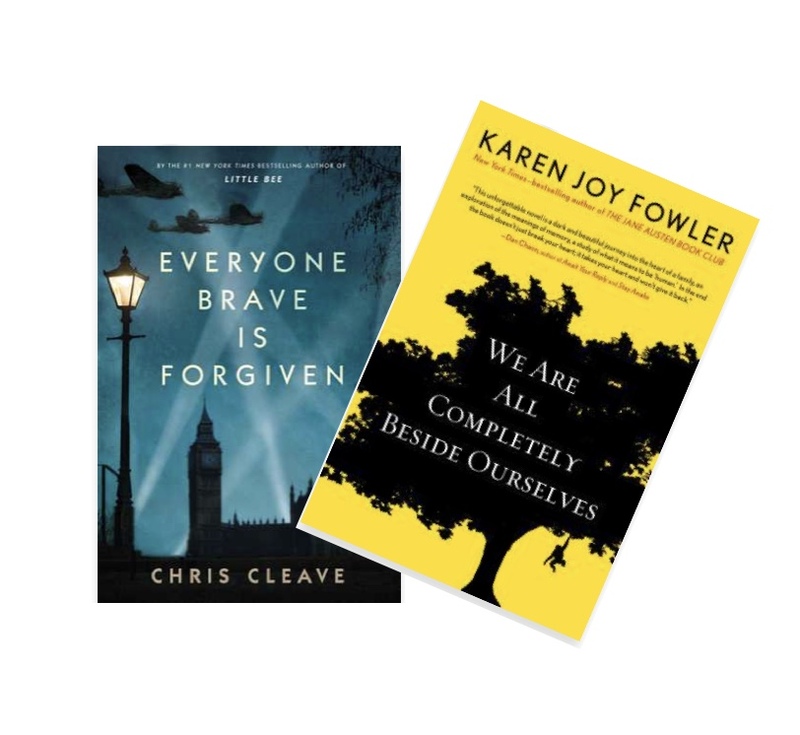 Everyone Brave is Forgiven by Chris Cleave: Overall the group enjoyed the book and felt it was a well written and absorbing story, with well portrayed characters and relationships. In particular the heroine’s mother was a character that received praise for being very well drawn. It was interesting to note that the book was based on letters exchanged by the author’s grandparents during the period portrayed in the book. It was felt that this authentic and contemporaneous source undoubtedly contributed to how credible and well captured the story felt. The relationship between the two girls and the descriptions of the class divide and inherent racism of the times were singled out as particular highlights of the book. Overall this book was applauded for being both highly enjoyable and informative. By contrast We are all Completely Beside Ourselves by Karen Joy Fowler was felt to be very interesting and informative with a number of the group expressing that they were glad to have read it, but it was not called out by many of the group as having been an enjoyable read. Some members felt it was a little incredible, although it is believed to have been based in fact. The group all agreed that it was a very sad story and was well written and thought provoking. The group was divided as to the merit of the creative device of not revealing that the sister was in fact a chimp until well into the book with some members finding that it was only from this reveal onwards that the book became really interesting.